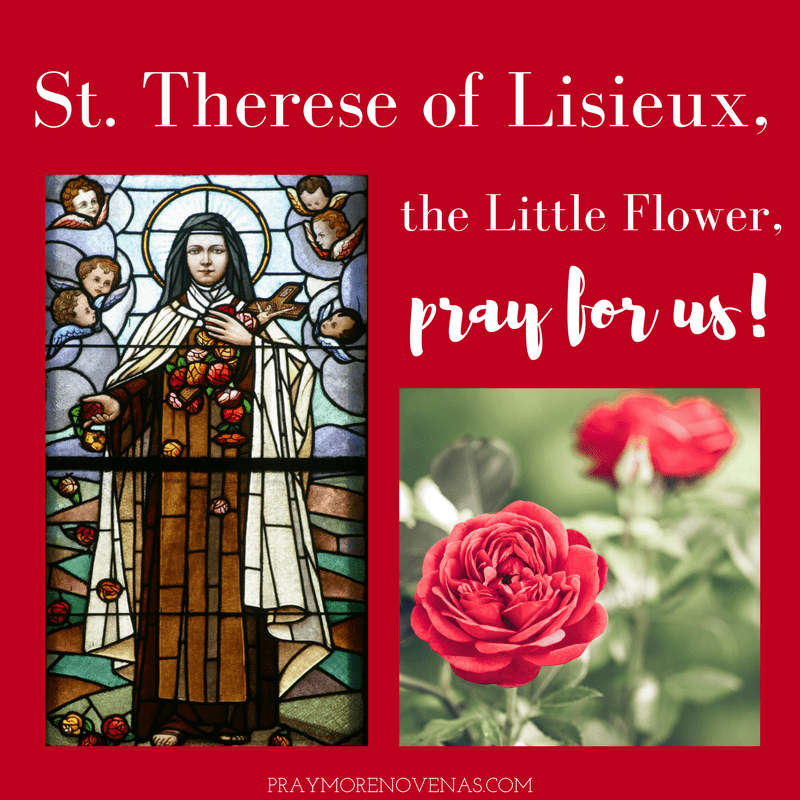 Here’s Day 5 of the St. Therese of Lisieux Novena! We Catholics need him, AMEN ! !